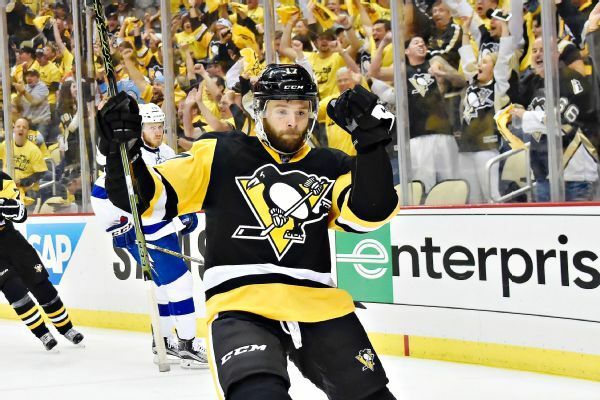 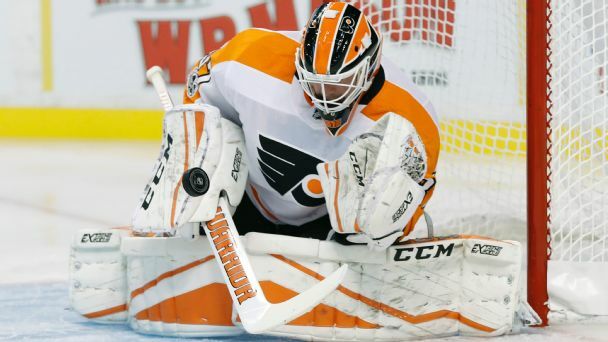 A new team, a salary-cap crunch and the drive to try to figure out how to beat the Pittsburgh Penguins means a lot of big-name players will be wearing new threads this season. 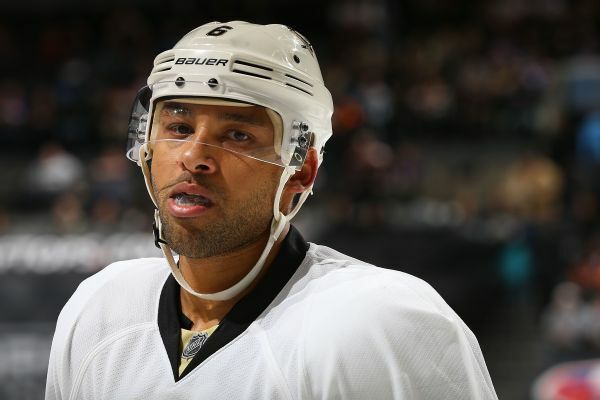 Veteran defenseman Trevor Daley, who helped the Penguins to the Stanley Cup this past season, has signed a three-year deal with the Red Wings. 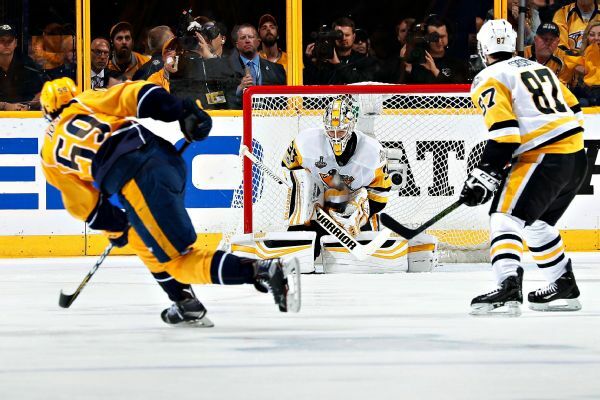 With the Penguins' victory in Game 6 against the Predators, Matt Murray became the first goalie to win two Stanley Cups as a rookie after being a late-season call up a year ago.